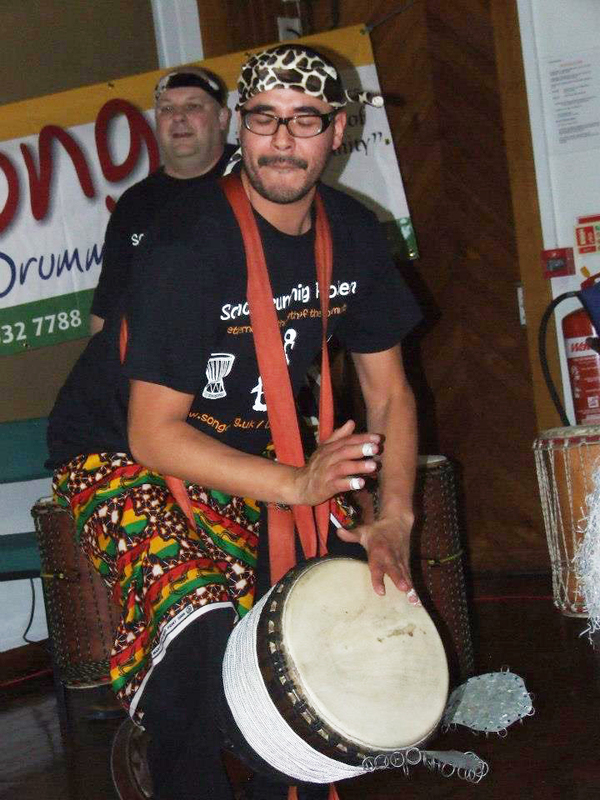 The Anglers Club in Harehills, Leeds was the venue for our World Music Fest. Non-stop music and dancing featuring local performers showing the amazing cultural diversity we have in the Leeds area from all around the World. 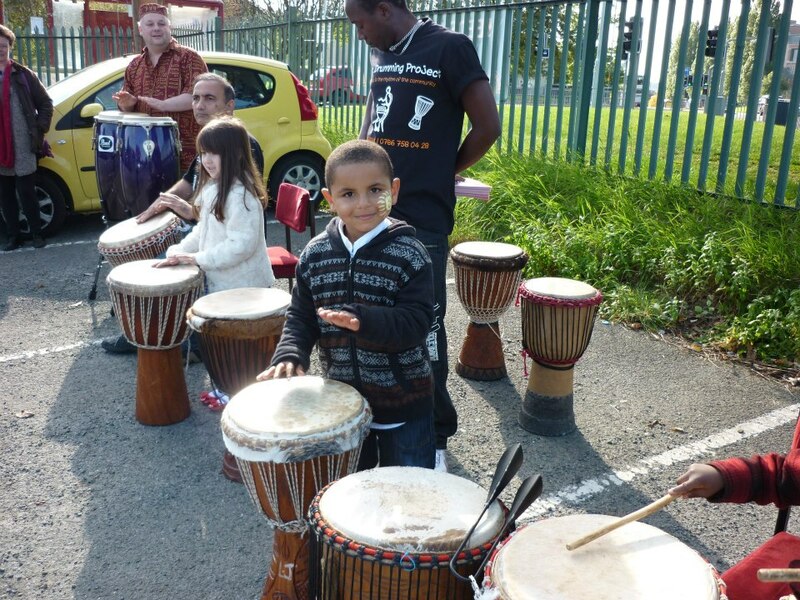 The day started off with the Songo Drumming Project giving everyone a welcoming drum call at the entrance where a few new drumming stars got to try their hand at some of the instruments. There were big drums, small drums, djembes, congas and a special type of African xylophone called a BALAFON. 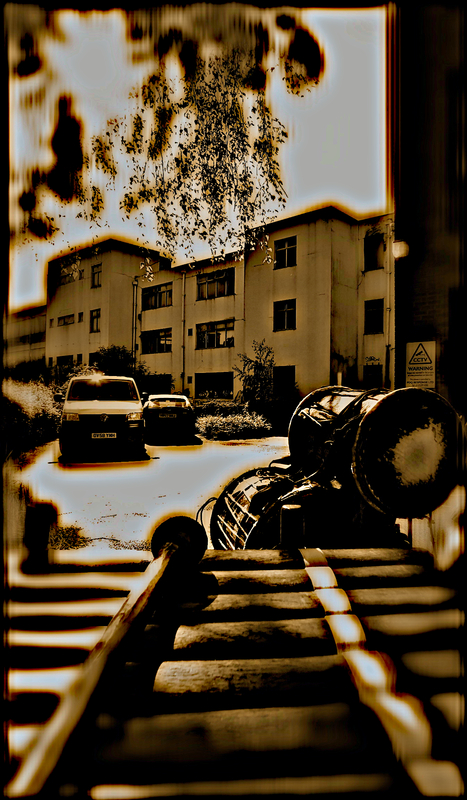 This entry was posted in Performances and tagged featured by Songo. Bookmark the permalink.